The Evangelical Alliance is supporting Christians just like you who are living out each day for Jesus in your home, work, church and community. Join the largest and oldest evangelical unity movement in the UK. We promise to introduce you to like-minded Christians from across the UK. 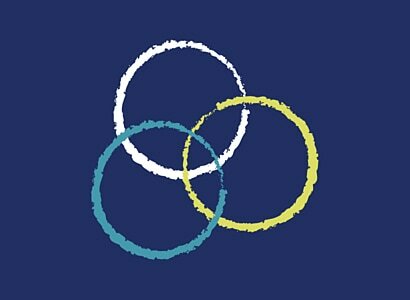 As a member of the Evangelical Alliance, you are part of a community representing millions of evangelicals across the UK and around the world, cheering you on, praying for you and journeying with you as we all seek to know Jesus and make Him known. We promise to share the wealth of resources, expertise and idea of our members with our members. We will provide you with excellent, credible resources that will help you live this kingdom life to which we are called. We promise to champion the freedoms we have in the UK to have a public faith in Jesus and share that faith with others. We promise to represent the needs and interests of the church in politics, the media and civil society. We will celebrate what God is doing where you are and pray for your situation. 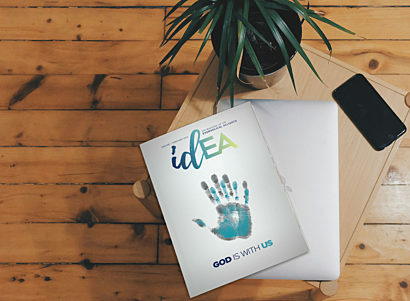 Becoming a member of the Evangelical Alliance is easy: for £3 a month, or more if you can, you become part of a body of people who passionately believe that together we can make Jesus known across the UK.